Japanese maples can be difficult in hot areas and good selection is the key. Even in hot and humid regions the Tamukeyama Japanese Maple is resistant to the browning and drying of foliage that can be a problem with other varieties. It will grow extremely well in almost all of the country, but it is an especially good choice for southern regions because of outstanding heat resistance. The ideal plant for a shady location, it stays small enough for any garden or even for a container and its cascading foliage, in rich shades of purple-red, will hold its color all summer long. If you want a Japanese maple in a hurry the Tamukeyama Japanese Maple is the fastest grower in its class, so you won’t wait long to enjoy the mature beauty of this weeping tree. 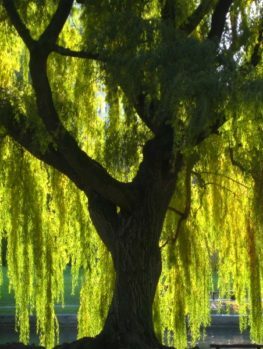 This tree scores at the top with the experts, so take their advice and choose the best. Although they are considered by some to be difficult plants, Japanese Maples are actually easy to grow and low-maintenance if they have a few simple things. Two potential problems are sometimes seen, however. 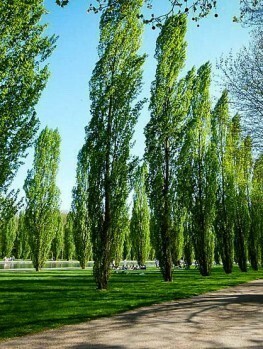 One is a tendency for the leaves to brown in summer. This is seen most in those with the most beautiful leaves, the ‘dissectum’ group, that have finely divided and often lacy foliage. 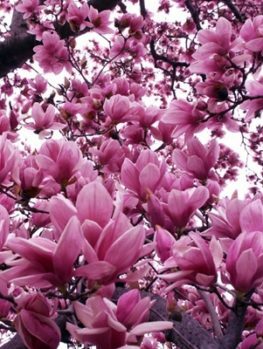 The second problem is that many of the purple-leaves forms, which are greatly loved by almost everyone, look superb in spring and fall, but can turn a dirty shade of muddy-green in summer. 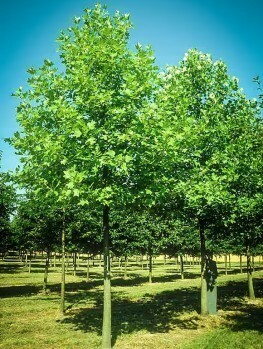 This is especially noticeable in some common varieties like Bloodgood, which is why we do not stock that tree. The Tamukayama Japanese Maple is the solution to both of these problems. Growers around the country tell us that this tree holds its red leaf-color through the summer better than any other. They also tell us that it takes hot and humid weather well and unless badly neglected its leaves will not burn and brown even during the hottest periods. So if you live in a hot, humid area and are afraid to try a Japanese Maple Tree because you have heard stories, or even had a bad personal experience, then the Tamukayama Japanese Maple is the tree you should buy. It will amaze you with its beauty, but also with its hardiness, persistent color and resistance to browning. The Tamukayama Japanese Maple develops into a low rounded tree, reaching 7 and eventually 10 feet in height. 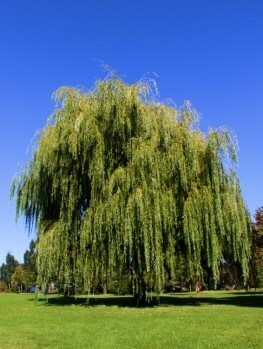 It has weeping and cascading branches that will spread widely until it may be 12 feet across. The foliage emerges in spring a gorgeous and brilliant crimson-red color. As it expands and develops it turns a rich dark-red to purple color which lasts all summer. Then in fall the leaves turn bright scarlet, marking the end of another year of beauty. The winter twigs are a deep-red, adding to the beauty of this tree even during the dormant season and standing out in a striking way in the snow or against a backdrop of evergreen trees. Mature trees produce tiny red flowers in spring and the tree may have miniature maple ‘keys’ too, which all adds to the charm of this wonderful tree. 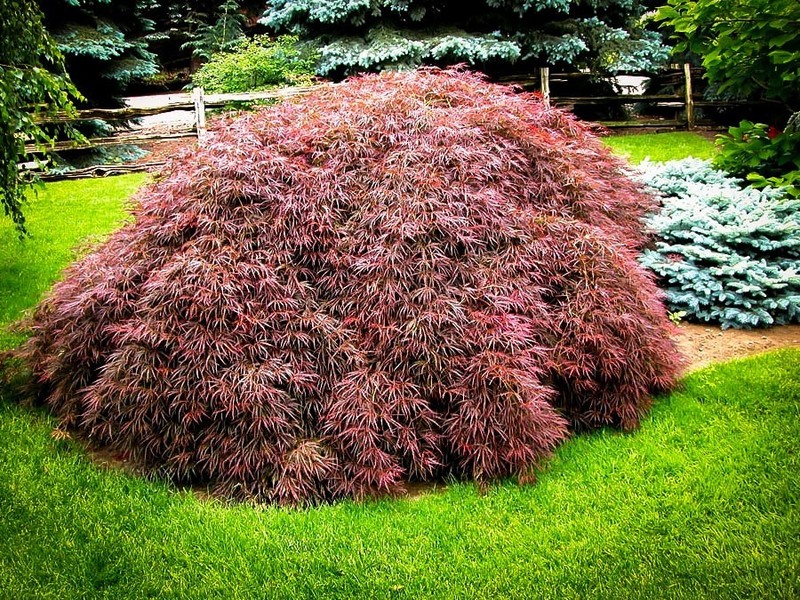 Choose a spot for your Tamukayama Japanese Maple that is protected from sun during the hot afternoons in summer. In northern areas it can be grown in full sun as long as the soil is kept moist. Light, dappled shade is ideal. It will grow in most kinds of soil as long as they are well-drained. Once established it only needs water during dry periods, but when young it should not be allowed to become dry. Before planting your new tree, dig plenty of good organic material into the soil of your planting area. This can be garden compost, peat-moss, rotted leaves or rotted manure. Plant the tree at the same depth it was in the pot and replace most of the soil, firming it down around the roots. Water thoroughly and replace the rest of the soil when all the water has drained away. Put rich organic mulch over the root-zone. Keep your tree well watered at least once a week for the first one or two years and then do not allow it to become dry. Deep watering once a week is better than daily sprinkles. 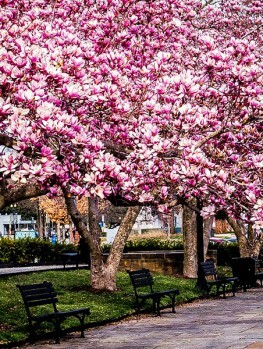 Add new mulch each spring before the new growth begins, keeping it away from the trunk and covering the ground to a little beyond the spread of the branches. No special care is needed for your tree. It is usually free of pests and diseases and it doesn’t even need pruning. Just sit back and watch it slowly mature into a beautiful specimen that will bring you joy every year and be the envy of your neighbours. The Japanese Maple (Acer palmatum) grows wild across Japan, Korea and China. It naturally grows as a small tree underneath other larger trees and unusual forms of this plant have been collected for centuries and valued by Japanese gardeners. Over time many of these have been introduced into America and Europe. Some early types have been replaced over the years with newer, superior varieties, but one has stood the test of time. Acer palmatum var. dissectum ‘Tamukeyama’ was treasured for many, many years in Japan and it was introduced into Europe in 1710. It was later brought to America and it is now the oldest variety of Japanese maple still being cultivated. Hundreds of years of gardeners around the world have named it as one of the very best varieties there is and we don’t argue with that. Because of its unique features, it is important to be sure you are buying the right tree. 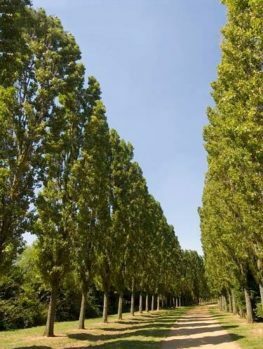 Our trees are produced in the correct way, by attaching stem pieces from correctly identified parent plants onto the roots of seedling Japanese Maples. Avoid cheaper seedling trees not carrying this name, which will only be inferior and lack the unique features of this heirloom variety. 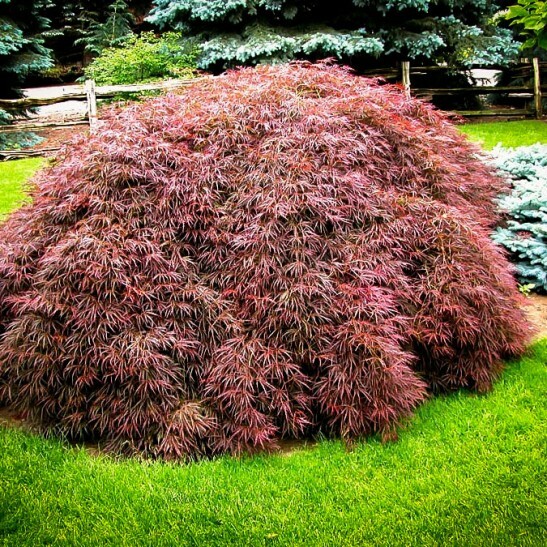 The Tamukayama Japanese Maple is usually in very high demand, due to its special features and beautiful appearance. We regularly receive fresh new plants from our suppliers so that we can send the best-quality plants to our customers, but such a popular plant can be in short supply, so order now to avoid missing out on this very special tree.